Barcelona, Brussels Charl, Dublin, Lisbon, London Stansted, Madrid, Milan Bergamo, Porto, Rome Fiumi. Whilst inconvenient, the majority of passengers will have several weeks to sort the mess out and book alternative flights, however there are still a large number of passengers with flights over the next few days, who have only just been notified. The airline has confirmed that any passenger who has a flight that has been cancelled, may change that flight for free or receive a full refund, within seven days. Of course any alternative flights will be subject to availability and Ryanair are requesting customers to contact customer support to find out about the options available. Thankfully Ryanair is obliged to comply with European regulations in respect of flight cancellations, specifically EU regulation 261/2004, which was brought into force on the 23rd October 2012. The regulations state that any passenger flying from any EU airport, or from an airport outside the EU to an EU airport via an EU carrier, is entitled to a full refund of the unused portion of their ticket if the flight is cancelled. For example if you have already flown out to your destination and it is your return flight that is cancelled, you would only receive a refund for the return flight. How much is the compensation where flights have been cancelled? No Ryanair have already confirmed they will be abiding by the European Legislation, something they believe will cost the company about £25 Million. Some legal experts however expect this to be nearer £60 million. I booked by credit card can I claim for my Ryanair cancelled flight? If for some reason you are unable to get a full refund and you paid by credit card, under the consumer credit act 1974, you are entitled to a full refund by the credit card company, providing the amount is between £100 – £30,000. Of course if you get a refund from Ryanair, you can’t also claim from your credit card provider. Can I claim for the cost of the holiday or accommodation? This is a bit of a grey area and the Ryanair cancellations are an unusual case. Whilst hugely inconvenient, the majority of passengers should have time to make alternative arrangements and therefore holidays won’t need to be cancelled. 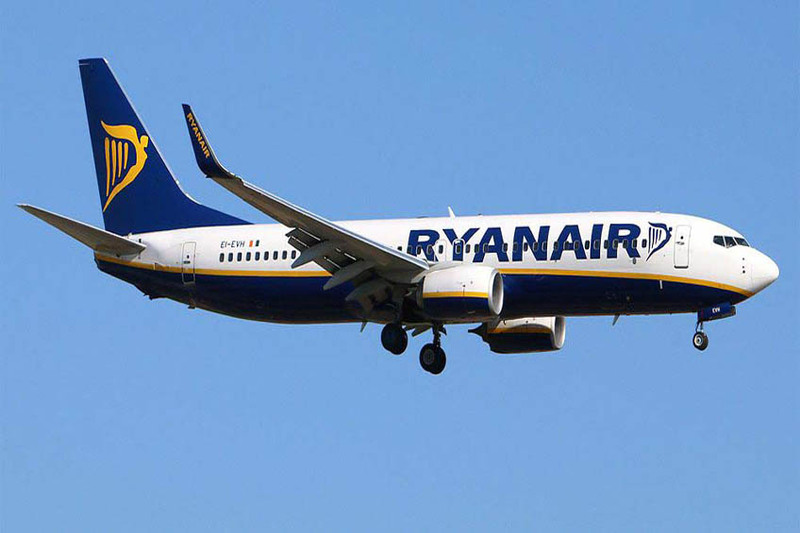 Airlines are well known for not paying for consequential losses, other than those required by law and the fact that Ryanair is domiciled in Ireland makes legal cases even more difficult. Does your travel insurance cover you for your Cancelled Ryanair Flight? Unfortunately there is no cover under the cancellation section of a travel policy for a flight being cancelled by the airline. As the airline hasn’t actually gone bust, then airline failure cover doesn’t kick in either. If you have been notified by Ryanair your flight has been cancelled, contact them immediately to arrange alternative flights.